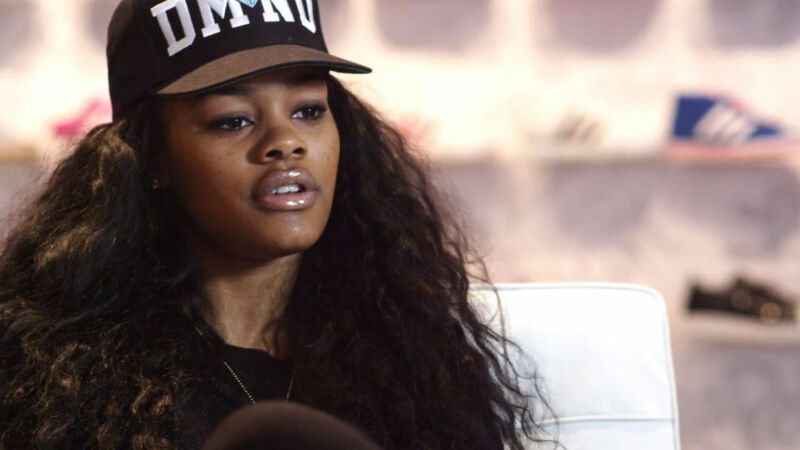 You've already seen the Harlem GLC — now get the behind-the-scenes lowdown from Teyana Taylor and adidas Originals. In this video, the singer / fashionista breaks down her new collaboration straight from headquarters, with a little added insight from the Originals design team. 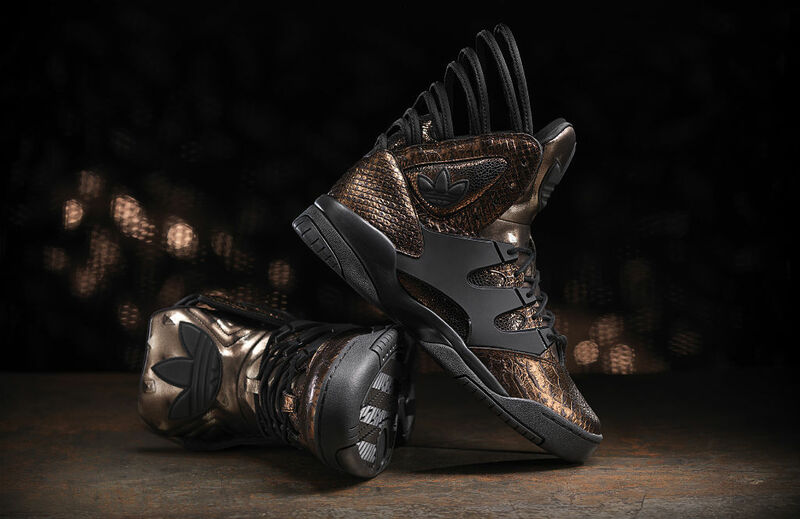 The Harlem GLC launches Friday, February 15 during NBA All-Star Weekend. Detailed release information can be found here.